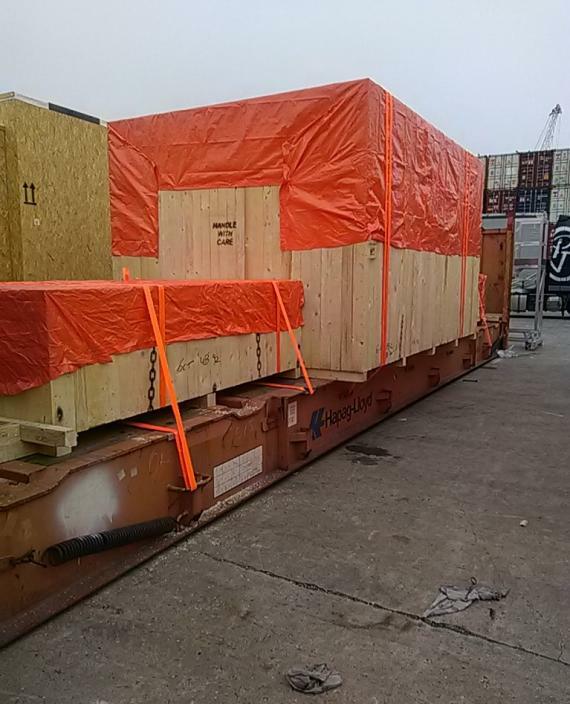 Europe Cargo in Belgium and LCL Logistix in India have recently worked together to handle an notable shipment. 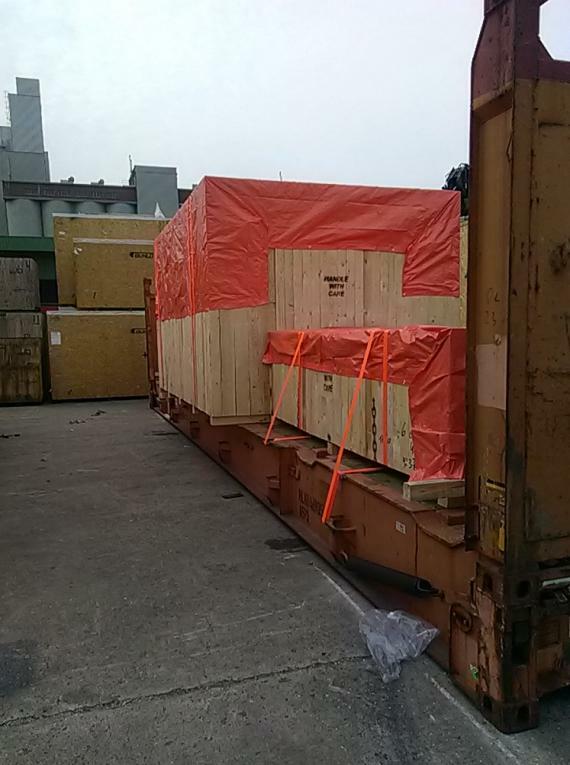 The request was for ex-works from Herstal in Belgium to DAP Nagpur in India for one of Europe Cargo's Belgian shippers. 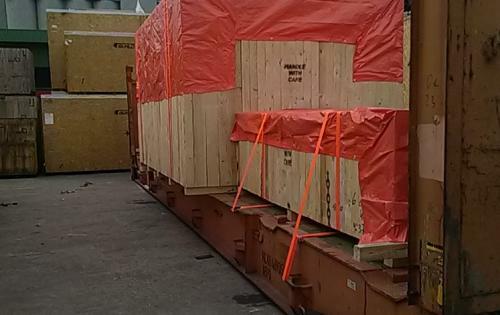 General Manager of the Forwarding Department at Europe Cargo, Sven Gillemot explains; "Whilst the cargo was not particularly heavy, 3 of the 5 cases had OOG dimensions. 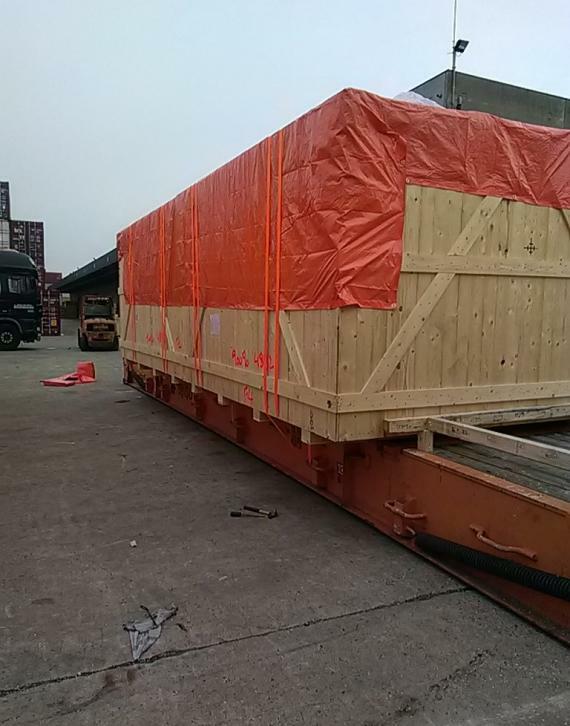 We picked up cargo with low-bed trailers in Herstal and stuffed the cargo in Antwerp on 2 x 40'FR containers. 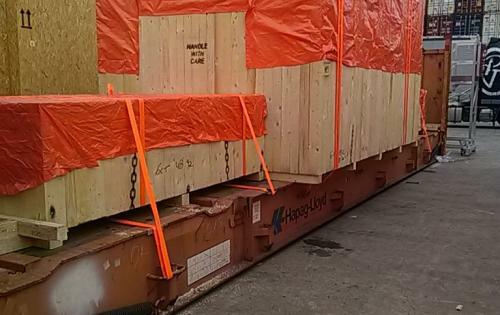 The shipment was booked with Hapag Lloyd from Antwerp to Nhava Sheva and on arrival, our Project Cargo Network (PCN) partner, LCL Logistix took over and delivered the cargo to the consignee in Nagpur. 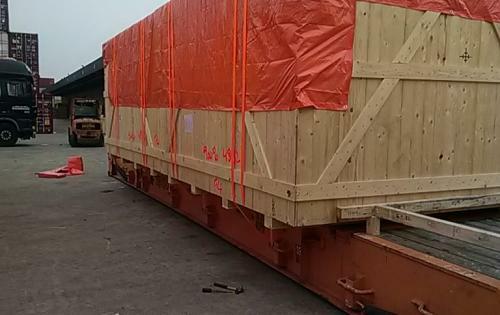 The distance from Nhava Sheva to Nagpur was around 900km." 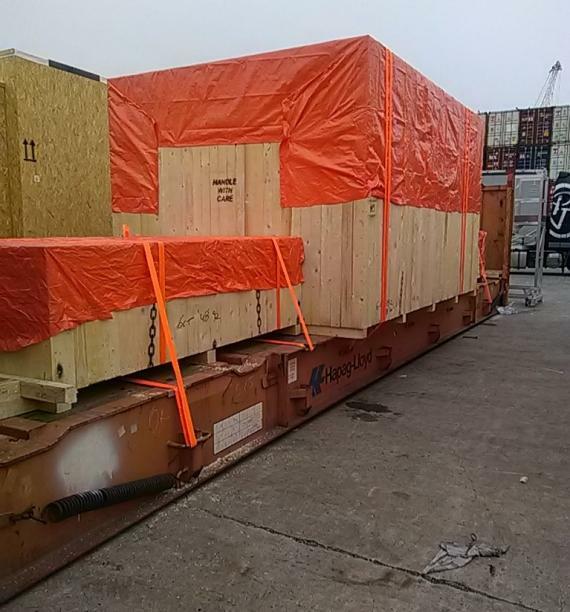 The client was very happy with the final result with the operations and delivery running smoothly.